It's party time! 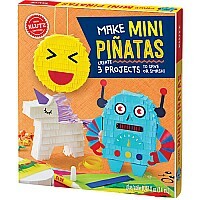 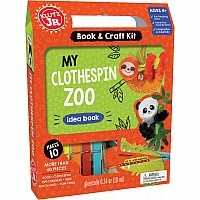 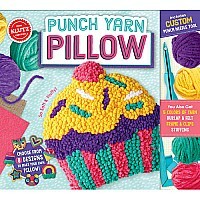 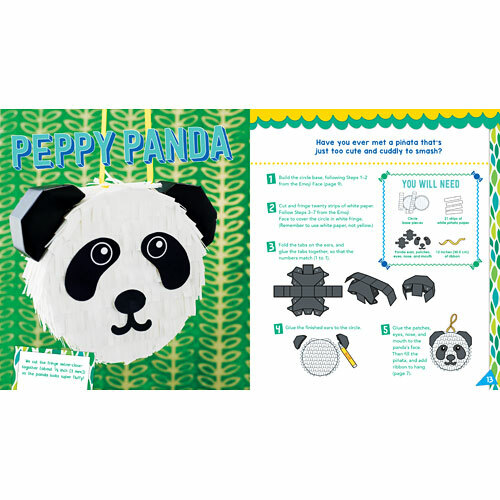 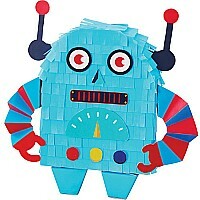 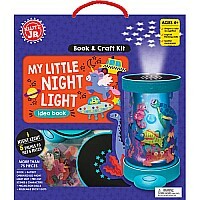 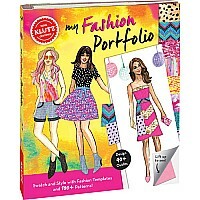 With this kit, you can build and decorate three mini pinatas-perfect for gifting, smashing, or stashing small treasures. 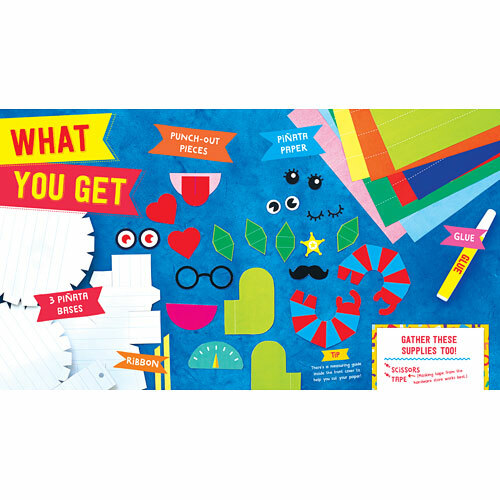 Choose from ten trendy designs, including a unicorn, an emoji, a watermelon, a robot, and more. 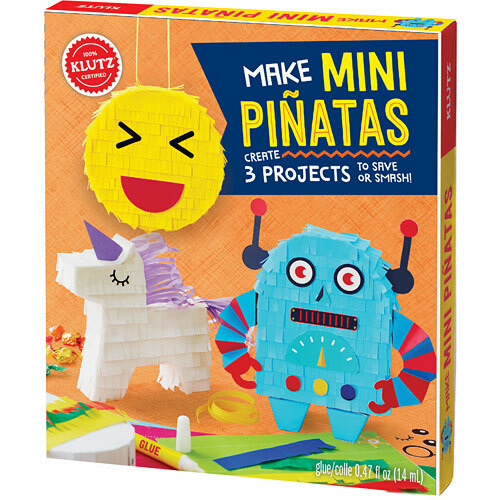 Plus, learn about the history of pinatas across the globe. 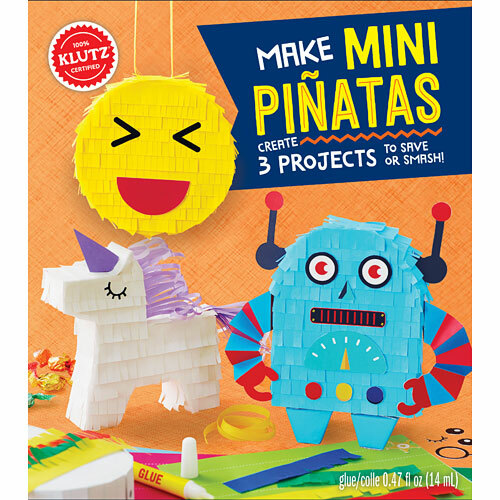 With the included cardboard shapes, punch-out pieces, ribbon, and 20 sheets of pretty paper, you'll make the perfect pinata every time.